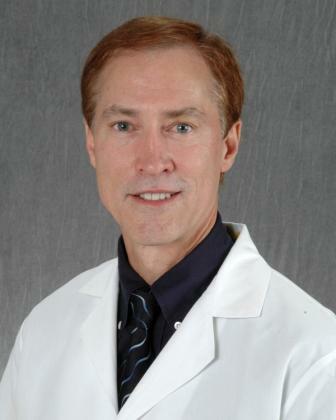 Dr. Craig E. Geist, MD, MS, FACS, FAAO, ASOPRS is board-certified in Ophthalmology. He is an oculoplastic surgeon, orbital specialist, chair of the Department of Ophthalmology, and a professor of ophthalmology at The George Washington University School of Medicine & Health Sciences. His area of specialization focuses on eyelid and orbital tumors, eyelid and eyebrow droop, aging eyelids and wrinkles, Botox injections and dermal filler of the eyes and face, thyroid eye disease and tearing due to blocked tear ducts. Dr. Geist completed his medical training at the Virginia Commonwealth University. Following medical school, he completed his residency in ophthalmology at George Washington University and a fellowship in Oculoplastics and Orbit at Massachusetts Eye and Ear Infirmary at Harvard University Medical Center. He is a Fellow of the American Academy of Ophthalmology and a Fellow of the American Society of Ophthalmic Plastic and Reconstructive Surgery. He is listed as “Top Doctor” in Washingtonian Magazine, “Best Doctors” in Washington Consumer’s Checkbook Magazine, “America’s Top Ophthalmologists”, US News and World Report and in the Super Doctors List, the Washington Post.